« >What to do with a perfect weekend?? 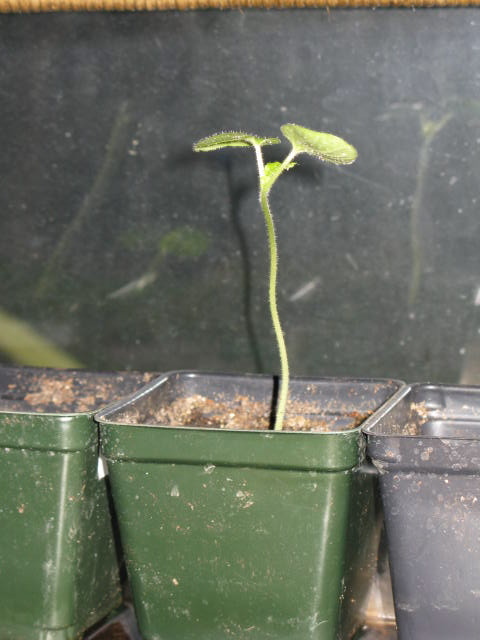 I realized that I haven’t posted pictures of the seedlings since the first week. 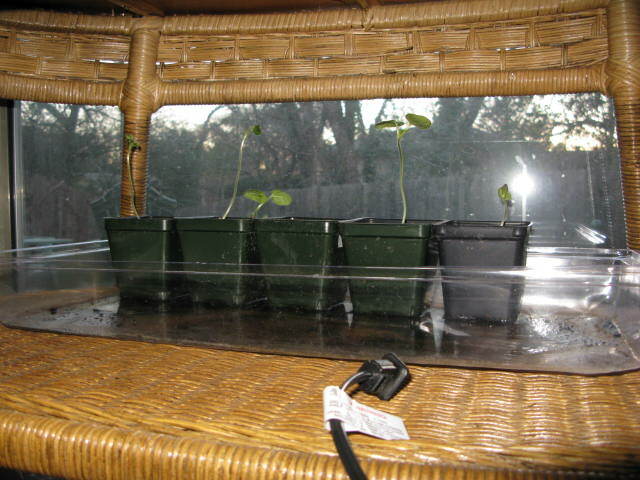 They are doing really well, in fact, after the first week I already had to transplant the okra. The tomato roots are growing way outside their little containers, so I envision transplanting the them soon too. 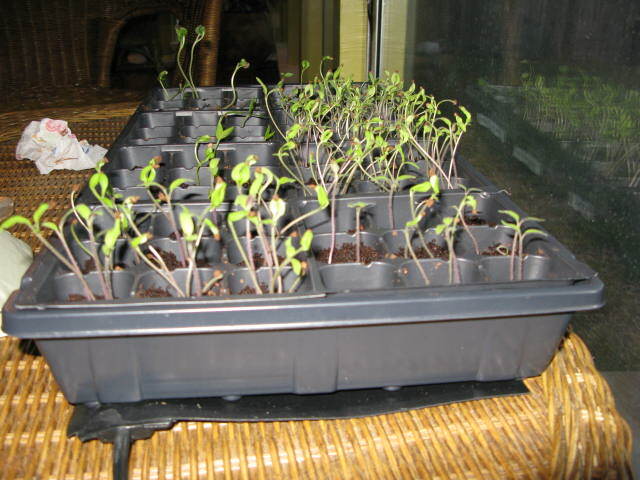 The peppers seem to be a little slower than the tomatoes, but when they do germinate, their leaves appear really solid. I went to my first organic gardeners association meeting at Zilker on Monday. I really enjoyed it, and plan on going back next month. They are having their annual herb and vegetable transplant sale in early march, where the members sell the seedlings they’ve grown. I hope to be able to participate next year. With as many seedlings that one packet of seeds generates, it would sure be nice to share.